Description: The Member Services Administrative Assistant is primarily responsible for front-line delivery of membership services and the operation of the SFSS Student Centre. You will also act as a primary contact for the Society’s diverse membership, as well as for the public at large. Click here to learn more. 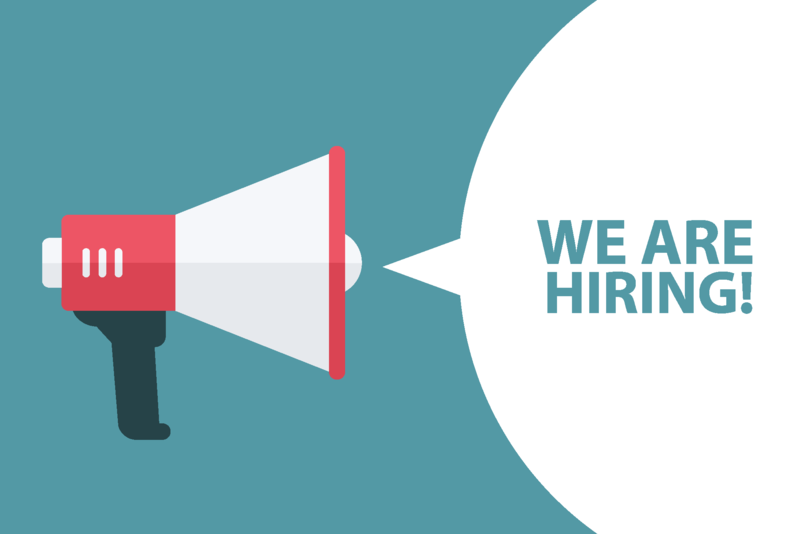 To apply, email your cover letter, resume, and availability to jobs@sfss.ca citing that you are applying for the SFSS Member Services Administrative Assistant in the subject line. Acceptable file formats include MS Word documents or PDF files. Unreadable files will be ignored. Applications must be received no later than 8:00 a.m. (PST) Tuesday, April 24th, 2018. Desirable start date: as soon as possible. Applicants must be available to work Monday to Friday during regular office hours. Only applicants who are selected for interviews will be contacted.